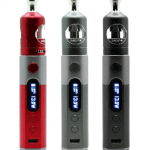 The Eleaf iStick Basic combines easy to use operation, long battery life and innovative features to create a streamlined e-cigarette starter kit. The iStick Basic is perfect for new and experienced vapers alike. 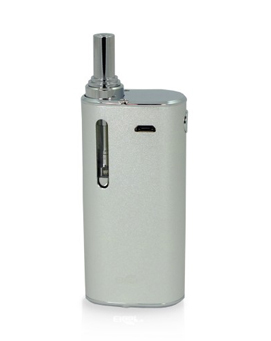 An innovative magnetic e-liquid tank connector allows your tank to sit directly inside the body of the iStick Basic using a magnetic base that attaches to your tank. 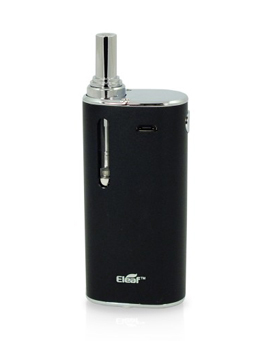 With direct output e-cigarettes there are no settings to adjust, the more charge in the battery the higher the power output.